Contributor: Stephanie Ceranec, Med, LCPC, Eating Disorder Program Coordinator, Timberline Knolls Residential Treatment Center. When it comes to eating disorder recovery, learning how to normalize eating behaviors is essential to healing and reestablishing a relationship with food. 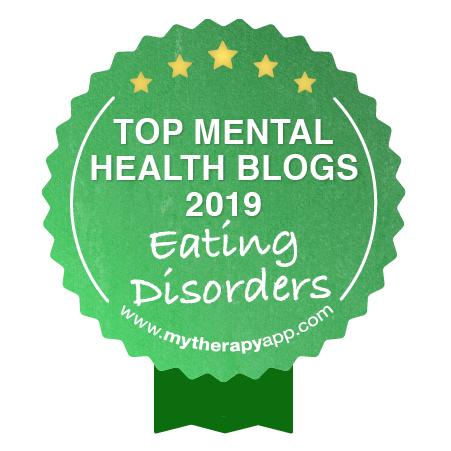 For someone who is regularly engaging in eating disorder behaviors, like restricting at meals, purging after eating, or having regular binge episodes, sitting down for meal times can feel overwhelming, uncomfortable, and foreign. 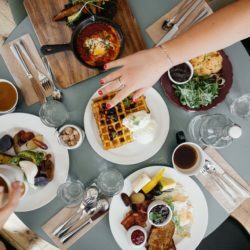 Having meals with family members who can model healthy eating behaviors while offering support can be fundamental to the recovery process for an individual working to overcome an eating disorder. There are several different aspects to consider when incorporating family meal support as part of eating disorder treatment. An individual must be living with their family and/or caregivers, who will be assuming responsibility for preparing, serving, and guiding the meals. With family meal support, caregivers should always have a meal together to ensure their child is able to consume their meal and/or snacks and provide coaching and support as needed. If possible, the family members should enjoy the same meal as the child to be present with the experience. Family meal support incorporates a balance between providing firm guidance and empathetic encouragement, especially when helping a child who is unwilling to eating certain foods or having difficulty finishing the necessary food components. Many family members may feel overwhelmed by the responsibilities that come with providing meal support in the home for a child recovering from an eating disorder. However, research literature has validated the effectiveness of family meal support, both for caregivers and for the individual recovering from an eating disorder . 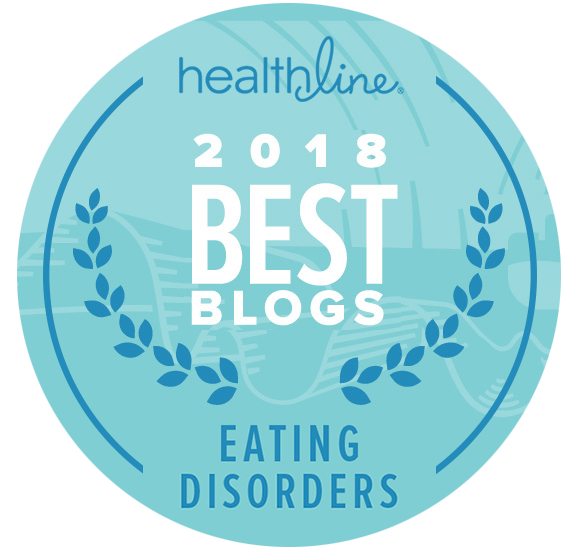 Family members who are involved with meal support have been shown to learn how to better manage their child’s eating disorder while improving distress experienced with eating disorder-related difficulties . As a parent of a child who is struggling with an eating disorder, there is a high level of exposure to psychological distress, feelings of stress, burnout, depression and mental illness . This may be due to many factors, including feelings of helplessness or fear that attempted involvement is creating more harm than good. Allowing strategic and effective opportunities for family involvement, such as through meal support, not only alleviates such distress but encourage engagement in a manner that is supporting a positive treatment outcome. Family involvement in meal support can be an effective means of helping a child transition from a higher level of care to a less acute level of treatment. It is crucial to work with a specialized treatment team who can provide all family members the training needed to provide meal support. Working with an eating disorder treatment team is necessary in creating an individualized and comprehensive treatment plan. Normalizing nutrient intake is critical to allow recovery to be ongoing, and is necessary beyond residential treatment. Incorporating family meal support can allow continuity of care with the assistance of a treatment team, particularly when stepping down from higher levels of care in eating disorder treatment. About the author: Stephanie Ceranec, MEd, LCPC, oversees the Eating Disorder Specialist team. 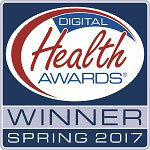 She provides awareness, training and education to clinical and support staff. In addition, Stephanie provides group therapy and works in a collaborative team effort in providing eating disorder treatment. 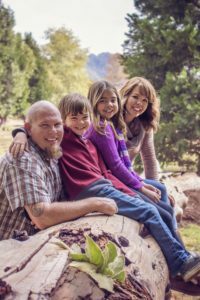 Stephanie began at Timberline Knolls as a Behavioral Health Specialist and found her path as an Eating Disorder Specialist. Prior to Timberline, Stephanie worked in a Chicago Public School and assisted individuals with disabilities to build connections in the community through activities and exposures. 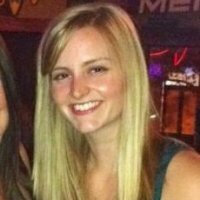 Stephanie received a Bachelor of Arts in Psychology from Eastern Illinois University and Masters in Education with a focus on both School and Community Counseling from DePaul University.